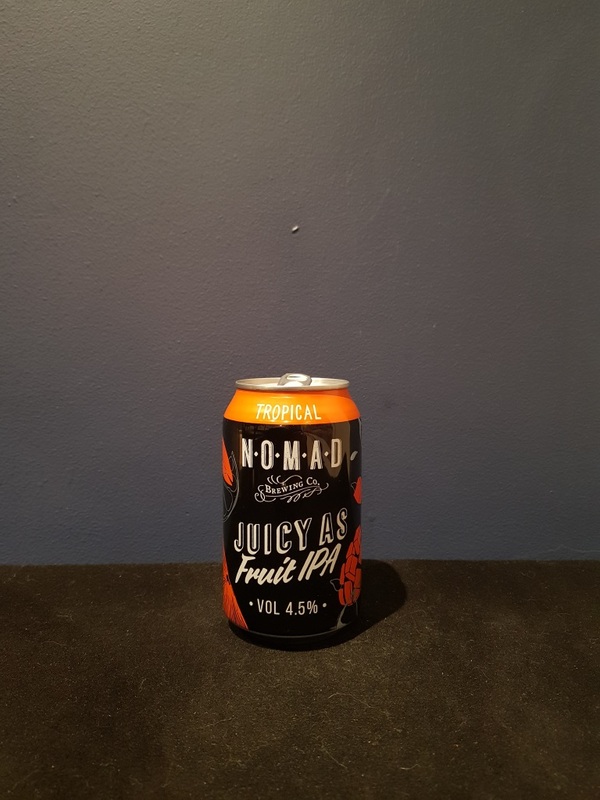 Beer #2758 is an ipa brewed by Nomad Brewing Co. in Brookvale, Australia. Almost living up to its name, this is a refreshingly juicy ale, full of orange and mango goodness, with a decent level of bitterness. It’s slightly tarty, a little sweet. I say it almost lives up to its name because it comes across more like a pale ale than an IPA but let’s not quibble, it’s still a very good beer and only 4.5% too! The bottle size is 330ML with an alcohol content of 4.50% (containing approximately 1.20 AU / 1.50 UK standard drinks), and it costs $4.16.